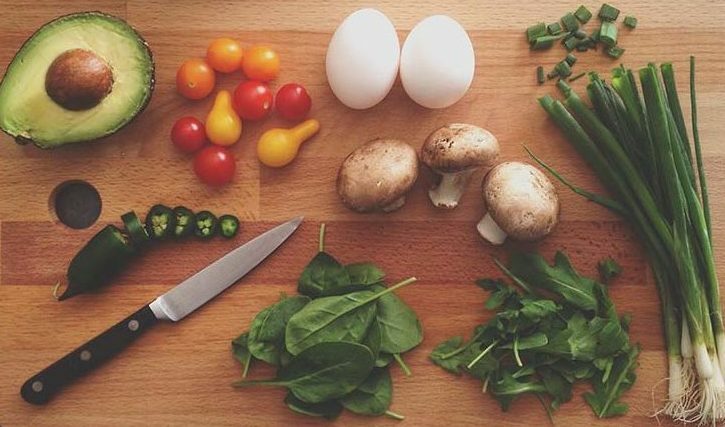 Nutrition Counseling is focused on helping you make long-term healthy changes to your diet and lifestyle by adopting safe, sound and prudent principals and following evidence based programs. We are here to empower you and provide you with tools to foster your success. We will begin your first counseling session by listening to your concerns and aspirations. We will then review your current diet, as well as your diet history, and will recommend the program best suited for you individual long-term success. Throughout your nutritional journey, we will maintain communication and make adjustments as needed, but most importantly, we will keep things simple and be consistently working to support you in the ways you need. Our programing focuses on making it easy to incorporate whole foods into your diet by outlining simple, healthy and non-stressful choices. Oh, and guess what… it is fun and educational! Call Us to Set Up Your First Nutrition Consultation!